EDIT: Those files have been updated and are now free of the Arezzo cabinet. Hey, long time no see ! 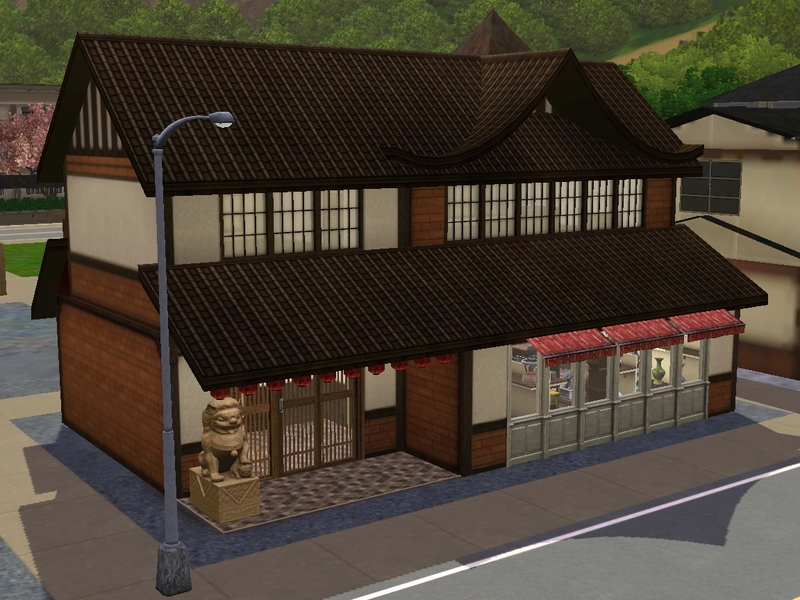 Do you remember when I told you that I'd want to make a japanese-themed world for the Sims 3 ? Well tadaa ! This is Mayumachi, which means Cocoon-Town (if it doesn't, blame Google Translate). It is a small town surrounded by woody mountains. 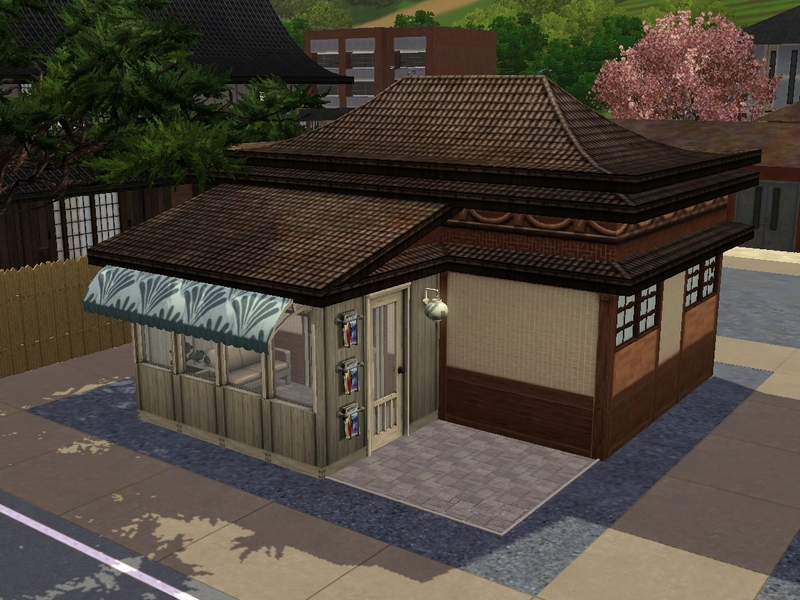 2°) I don't speak japanese at all, but in the buildings I've made I've used japanese boards for decoration. It is highly possible that the signs used are totally irrelevant to the building. It is also possible that offensive stuff are written on them. I don't know but if they bother you feel free to remove them. 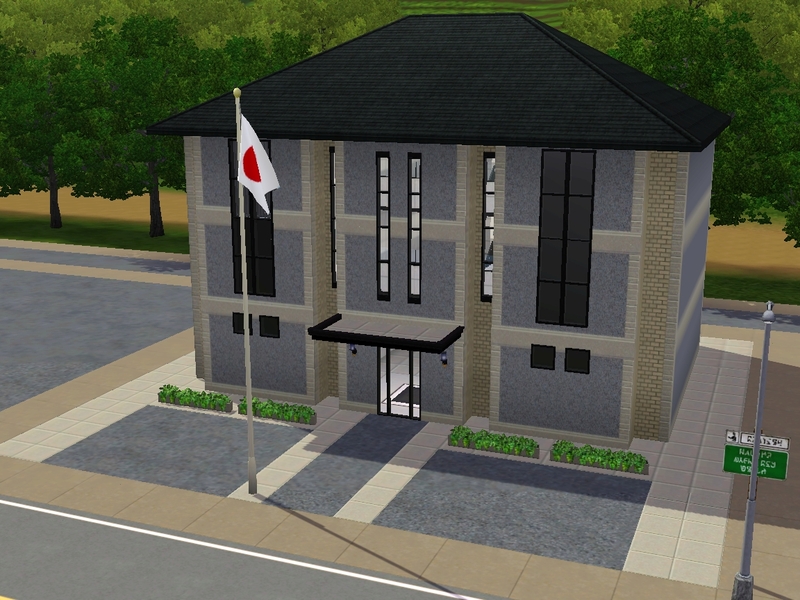 3°) Every time that I tried to implement the lots in the world via Edit in Game in CAW, the game crashed. 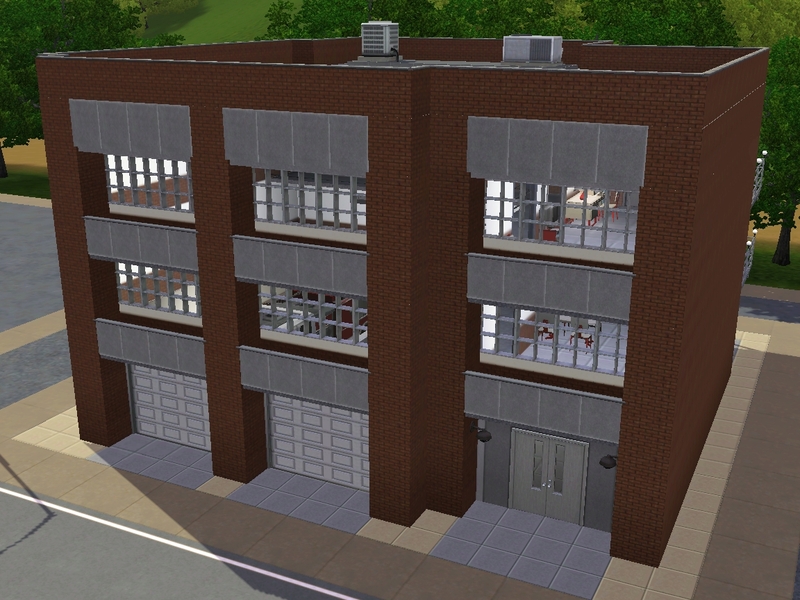 Therefore, if you want to use my buildings, you'll have to download and install them separately. Sorry. 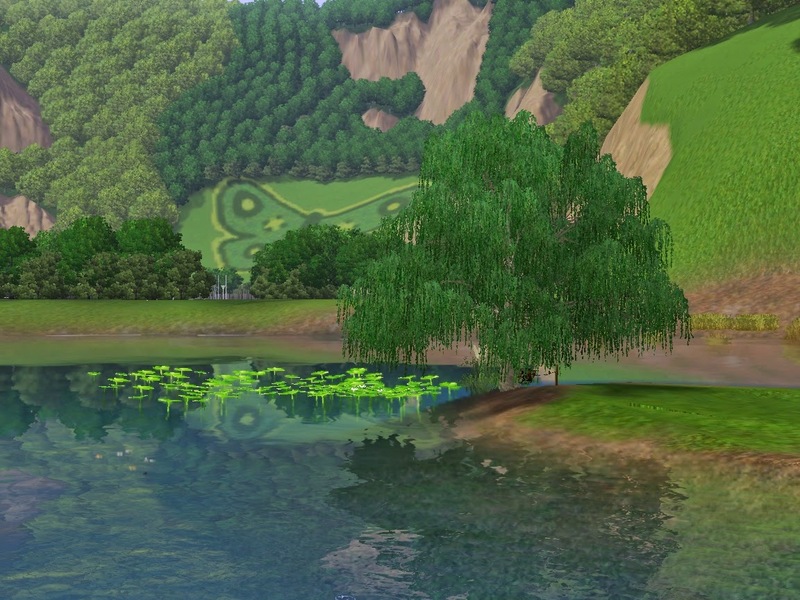 I would like to thank a few creators that were very helpful to the making of this world and of many of my houses. WA, Ambitions, Late Night, Generations, Pets, Showtime, Supernatural and Seasons are required. 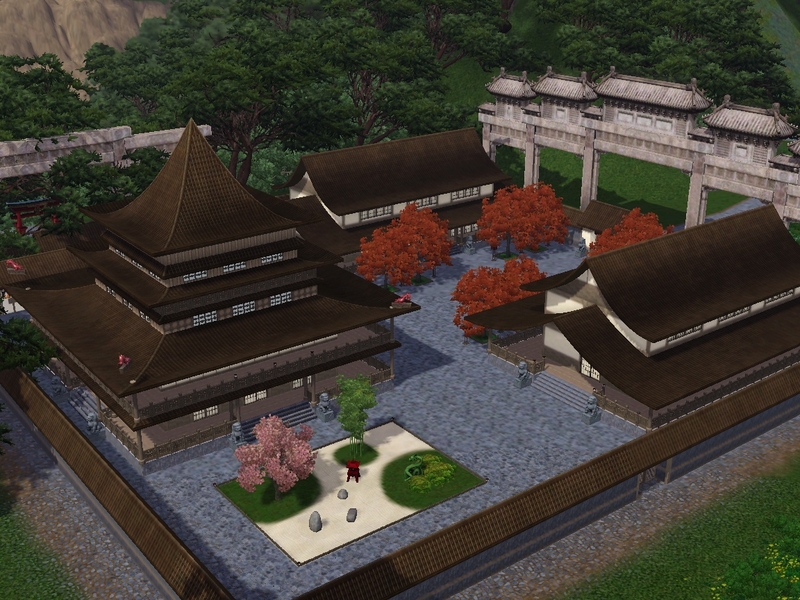 As requested, here is the Mayumachi world without any CC. However, since the train tracks are CC, you won't have them. 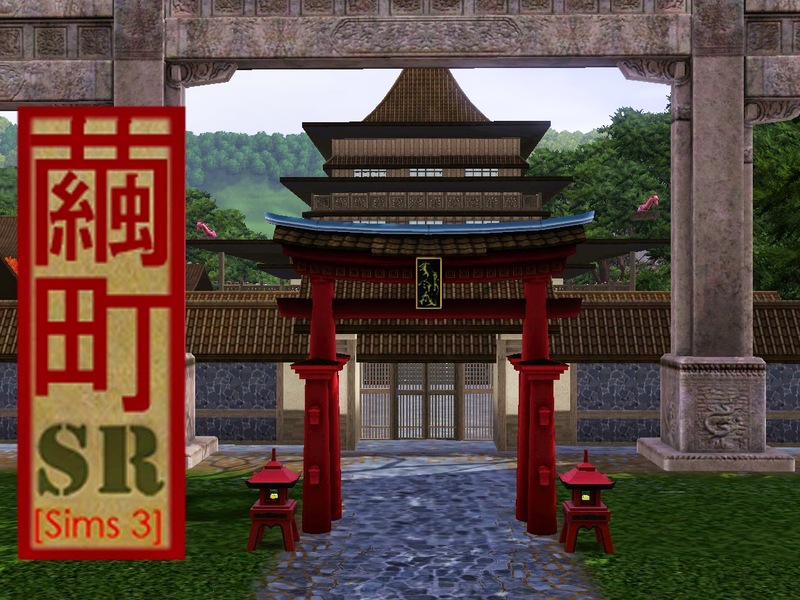 I will be very busy this year so I don't think that I'll have the time to play The Sims 3. 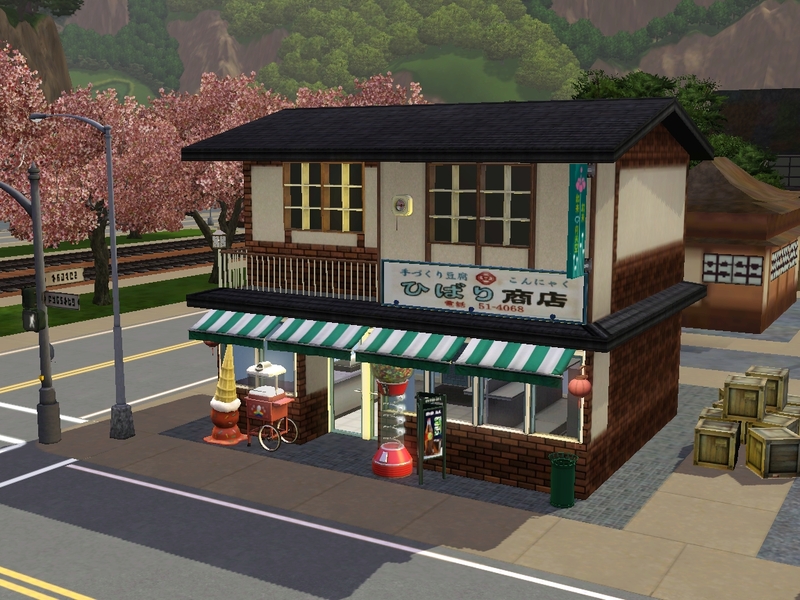 One thing you can be sure is that I won't play the Sims 4 (not interested, satisfied with the Sims 3). If you notice any bugs in this world, please write a comment. 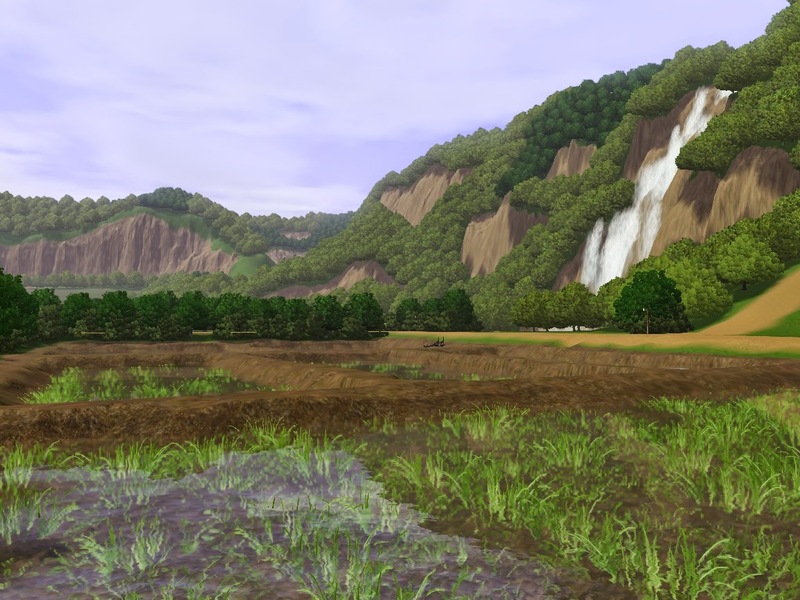 Thanks for this beautiful world but sadly its corrupted and had that Azzero Counter D: when I ran Custard against it. Thanks for informing me, I've never heard of that problem before. I will clean my game and try to reupload my world and its lots this week. Crap, that certainly means that all the lots that I've uploaded so far are corrupted too D: !!! When you reupload can you make sure the world file is CC free? As it stands, beside that Azzero Counter, there are several items. I would be nice to install CC separately. 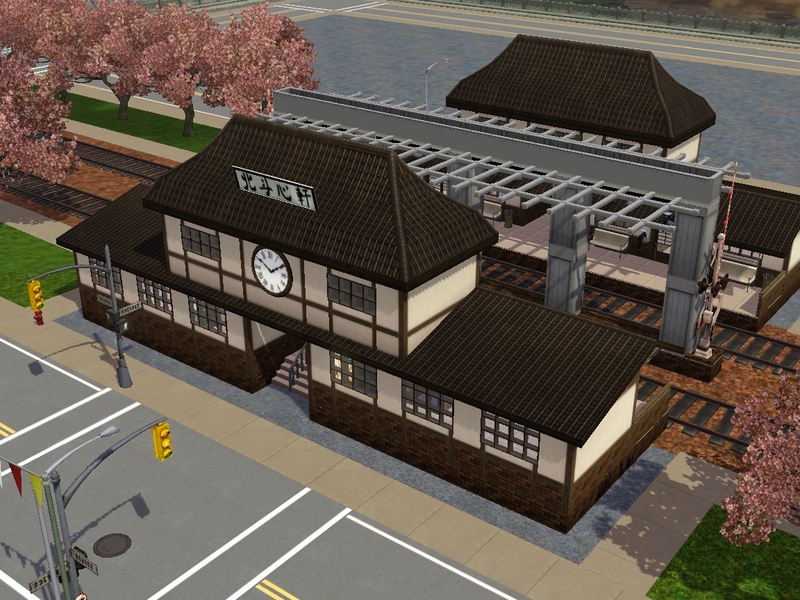 Well, the problem is that if I upload the world without any CC I'll have to remove the train tracks and that will be a pain to put them back in the Edit Town mode. If you want I can upload both versions of the world. Oh thanks. I thought train track is part of the base game (or WA). Anyway, I love the train track but there is no other way to get it back in? 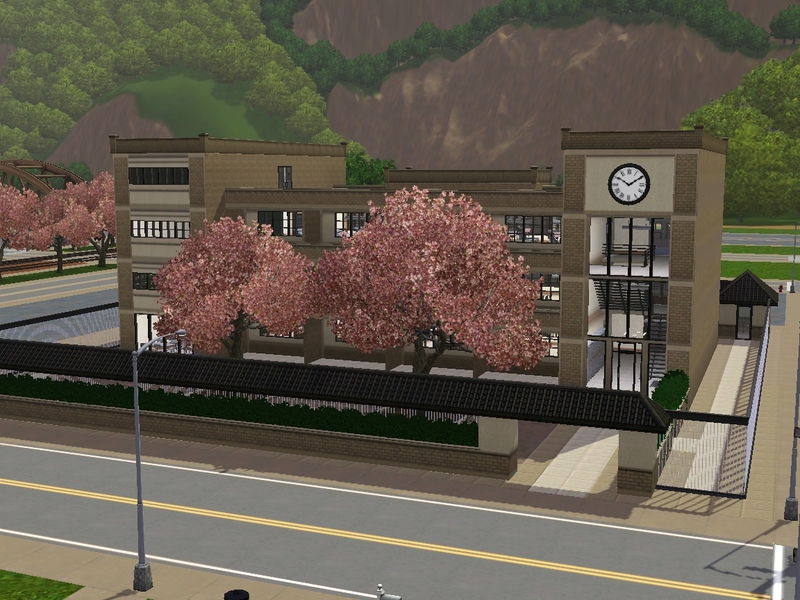 This is beautiful, I always wanted a world inspired by the Japanese countryside (thanks to the animation "My neighbour Totoro") This is just perfect! Great job & thanks for sharing! Hello! 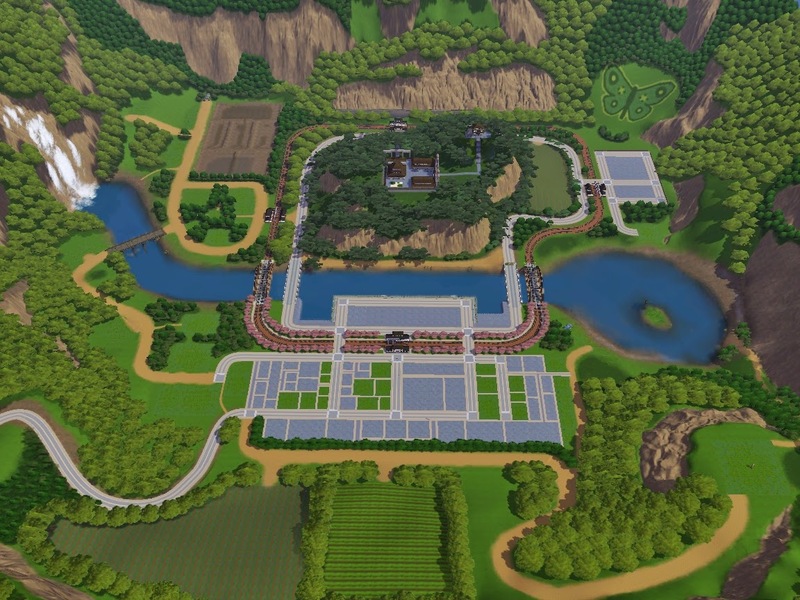 :3 just wondering if you could tell us where all the lots should be placed as it will help those who don't want to place it randomly anywhere. Hello ! The temple and the temple tower and on the hill/mountain. Cela faisait longtemps que je cherchais une campagne japonaise digne de nombreux Ghibli, j'ai hâte :3 .. Dis, je sais que tu es occupé et que tes réalisations te prennent du temps mais est-ce que ça t’intéresserai de reproduire cet appartement? 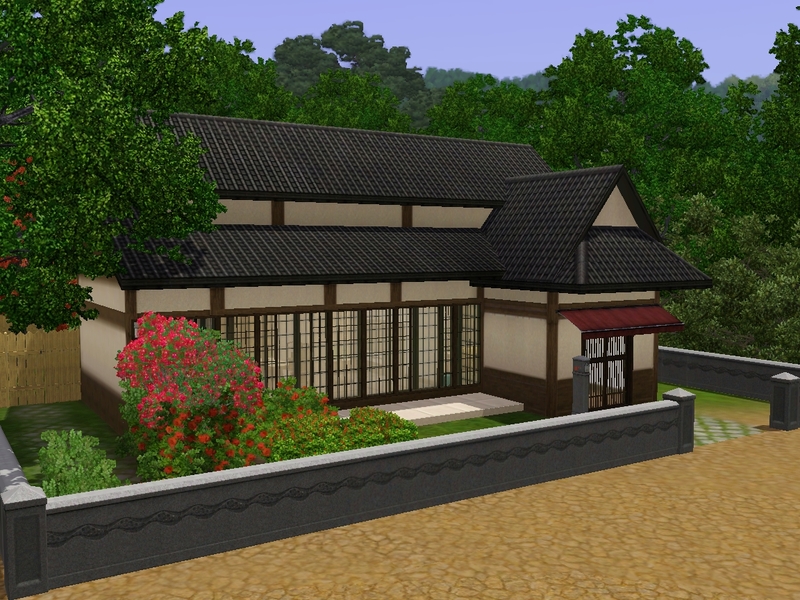 http://www.thesimsresource.com/artists/MissyZ/downloads/details/category/sims2-lots-residential-traditional/title/mineko-hanamachi-okiya/id/255276/ Il est un peu trop "urbain" pour Mayumachi mais je pense que tu es la seule capable de reproduire ces textures japonaises comme il le faut, merci quand même! And happy holidays!Im currently editing your world!And its beautiful also your lots and evrything!You are so talented,thank you so much for your effort.But i have problems placing some lots and i was wondering if u can share your CAW files.Im not trying to steal your work or anything!Its for personal use only! How do you download the lots? I too would also like the CAW file for this lovely world. I want to edit the size of some of the spaces so I have more room to put my own lots. 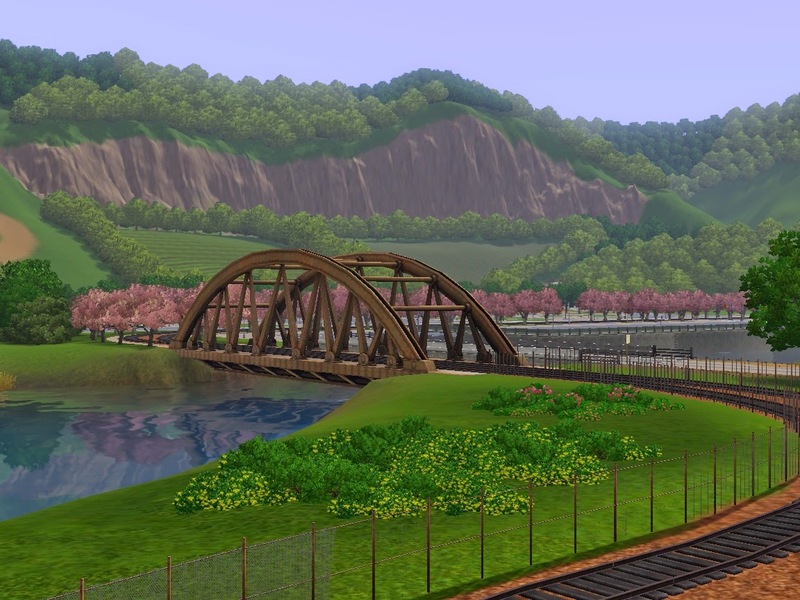 I love the overall layout and the cute train and countryside! Thank you! Your city is great! I love it! Please, continue with this project, I'm veru exciting for played. Is very beautiful! I wating for more lots, a second part kkk. Thank you very much for this World! Hi! 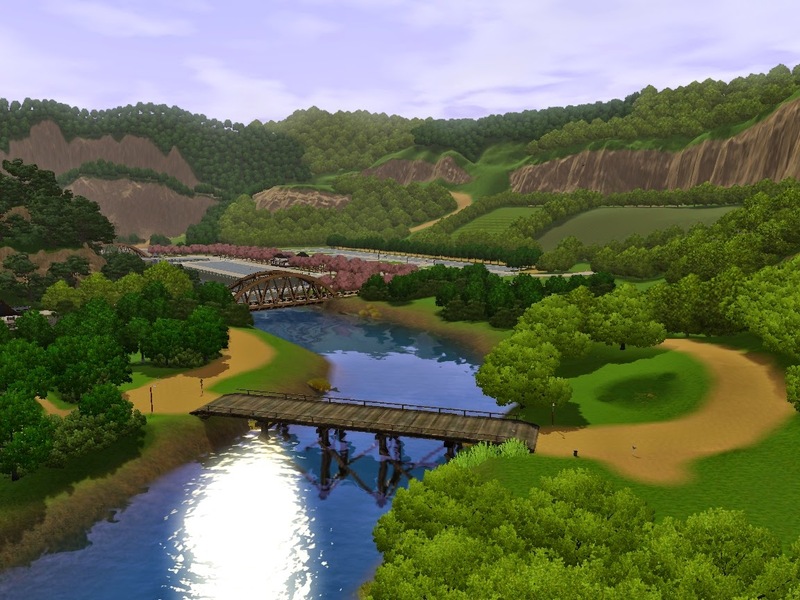 I've just downloaded your world and was wondering, Will it work without expansion packs? 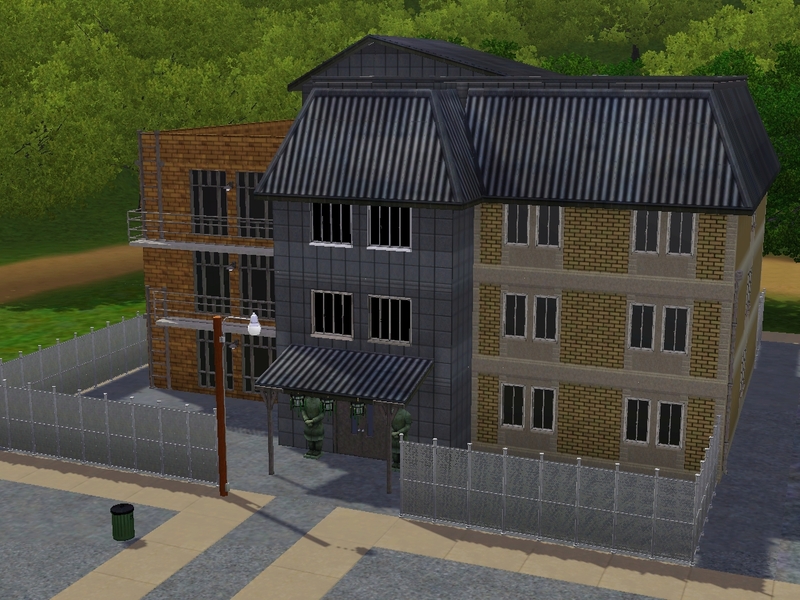 I only have the base game with CC and mods so im not sure wether it'll work or not. I havent played the world no edited it yet so this is why i am asking. Please respond as soon as possible, thanks! One thing I've noticed though is an alarming number of unroutable sims in my play through, have you come across this issue? 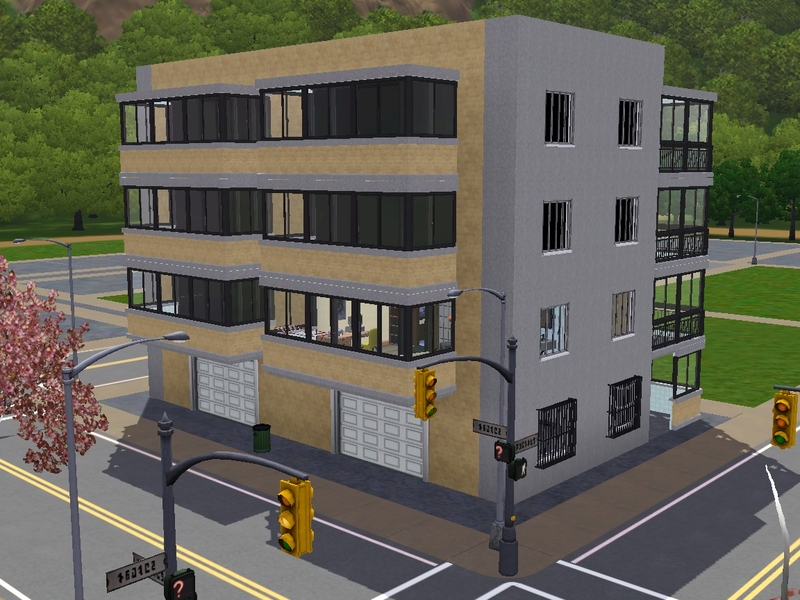 I really like the world and buildings! But can you please at least make the elementary school? That's all I ask for. Could it not be possible to make the world fully organized? I'm going to be confused and maybe it will not go the way it should if I even try to organize. Follow me on Deviantart ! You're probably here because you have clicked on one of my deviantart posts, so you already know my profile. 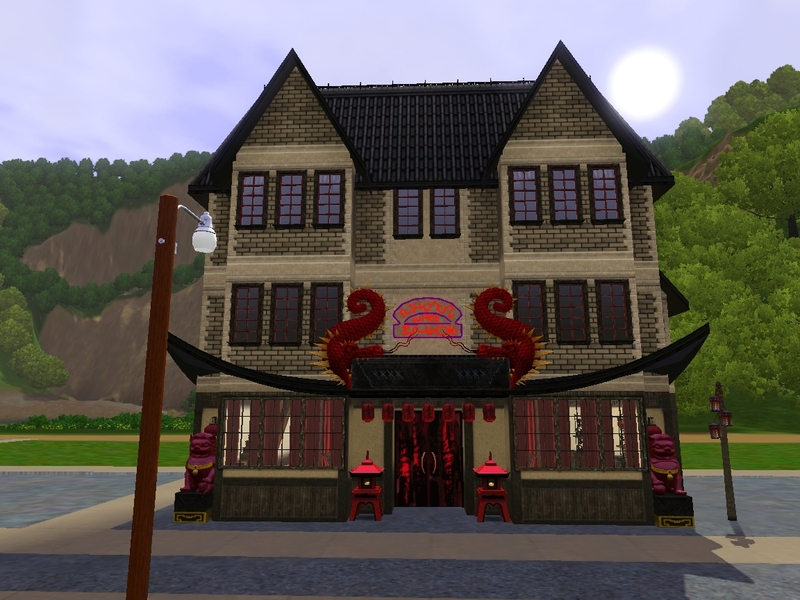 For those who don't know, you can see my page on deviantart to check if I have uploaded new houses. I also post some drawings that I've done: they are videogame (mostly Uncharted) fan arts. 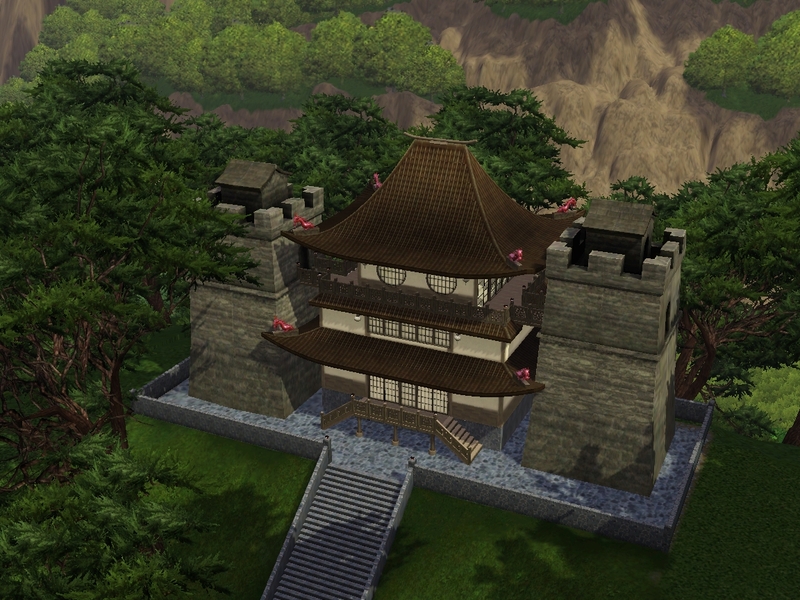 Hello everyone, I am Sims Republic and I really like to build houses for the Sims 3. I am French but I can speak english as well. I write my blog in english because I think that it is more convenient for a majority of people. I hope that you will like some of my creations. Have a nice visit !